1. Add all ingredients in Philips Soup maker and add water till minimum mark. Close the lid of soup maker and select the smooth mode. 2. 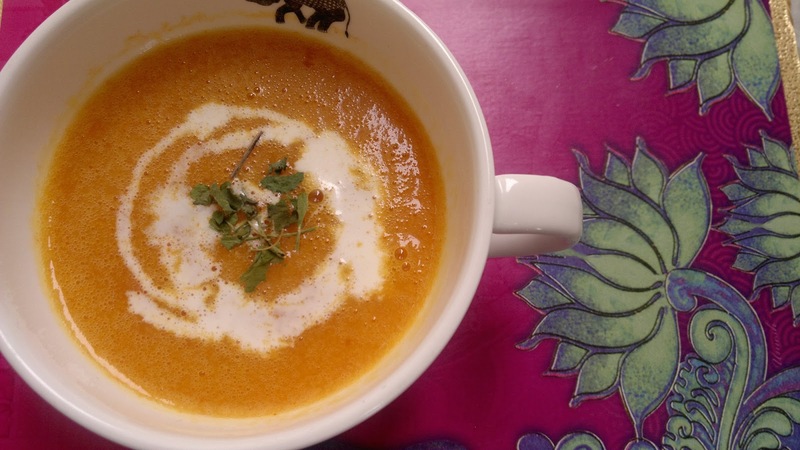 Serve hot lentil soup and garnish with cream and coriander leaves.